The CleverShade earns the title of being the smartest awning yet again. While the majority of CleverShades are used as car awnings, we sometimes get a customer who’s keen to try something a little different. So we all have different names for our outdoor area. 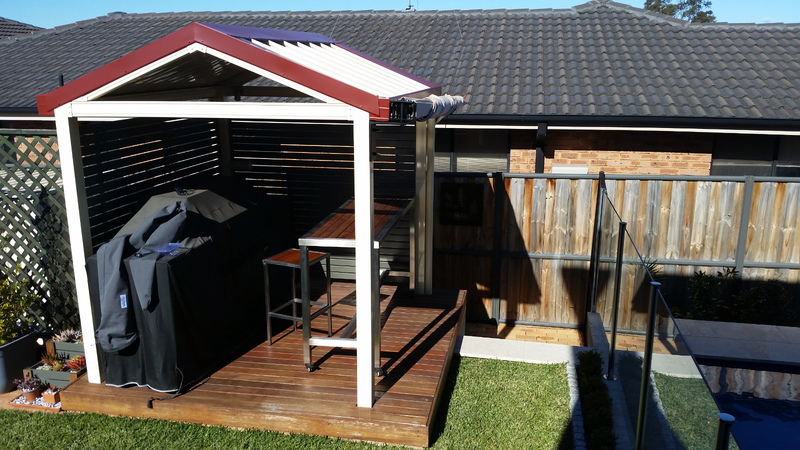 Patio, verandah, pergola, etc. And we like to sit there and not end up with 3rd degree burns from the Aussie sun. Well the CleverShade just so happens to be a great option if that’s what you’re after. As you can see, the CleverShade is a modern addition to any home or outdoor area needing a bit of shade. Another reason to go CleverShade is the fact you know you’re getting quality. With aluminium powdercoated framework and solution dyed acrylic, you really can’t find an awning that will last like a CleverShade. 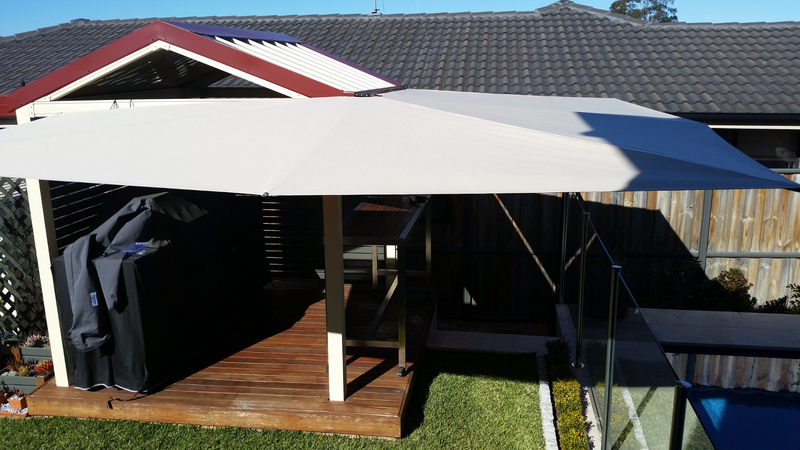 You can also choose to have the awning in a colour that matches your outdoor setting. Take a look at our colour options here, and make your dream home a reality. You won’t find an awning as versatile and unique as ours anywhere else. Don’t settle for cheap imitations when you can have the best. We’ve shipped plenty of units Australia wide and overseas. Whether you need shade on your verandah or your vehicle, CleverShade will always have you covered. 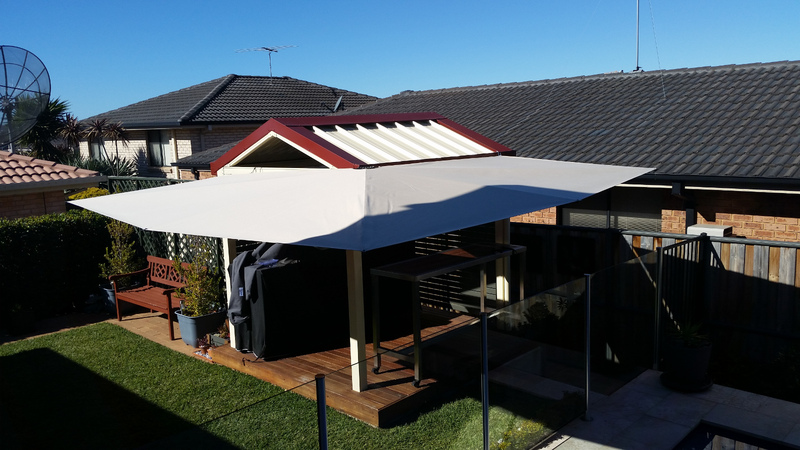 If you’re interested in having a custom made patio shade awning, just contact us and we’ll work something out.